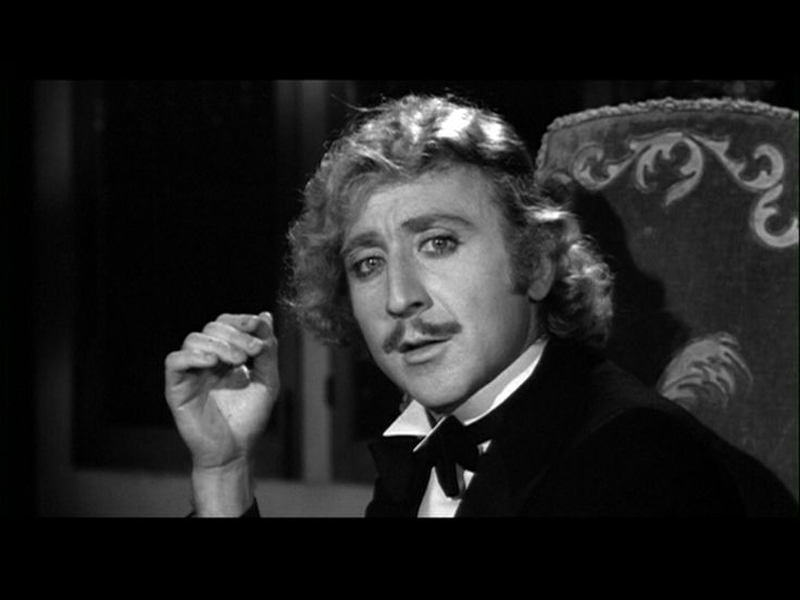 2016 has been a terrible year for the loss of talent and the passing of Gene Wilder hit everyone very hard. 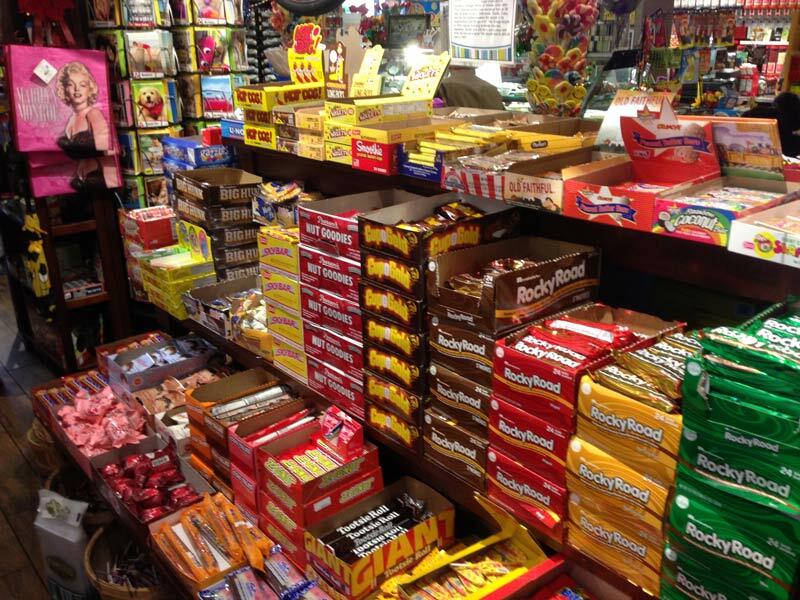 A talented actor, writer, director and author will probably be most fondly remembered for his role in Willy Wonka and the Chocolate Factory that was ironically a commercial failure when it was first released in 1971. Born on June 11th 1933 his first big role was in 1967 Bonnie and Clyde but that same year he starred in what would become the first of his many great comedy roles The Producers that was also his first of collaborations with Mel Brooks. While not an initial success it went on to become a cult classic and who could ever forget Springtime for Hitler. But in 1971 his most memorable role of his career Willy Wonka and the Chocolate Factory opened to poor box office and mixed reviews. 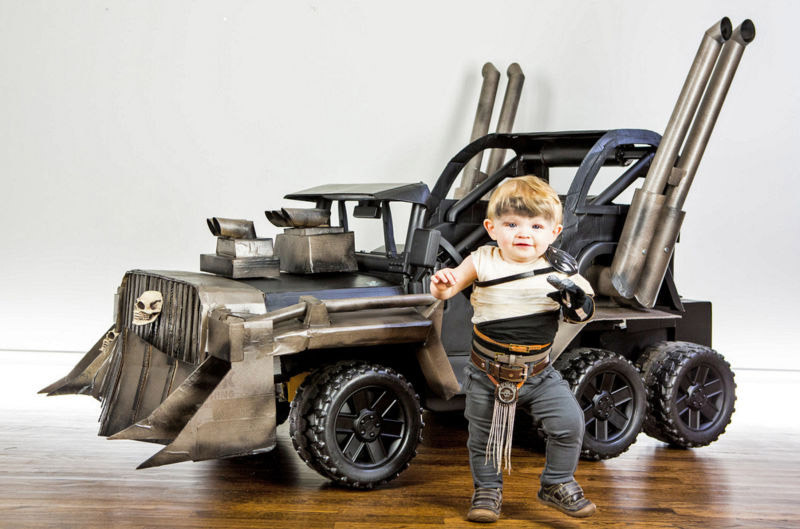 Originally distributed by Paramount Pictures who ironically did not see any financial gain in renewing it distribution of the film in 1977 and was later Warner Bros. acquired Wolper Pictures, Ltd who owned the film and has since reaped the rewards of it popularity due in part of its repeated television showings in the late 1970’s that introduced many generations to come to the film. 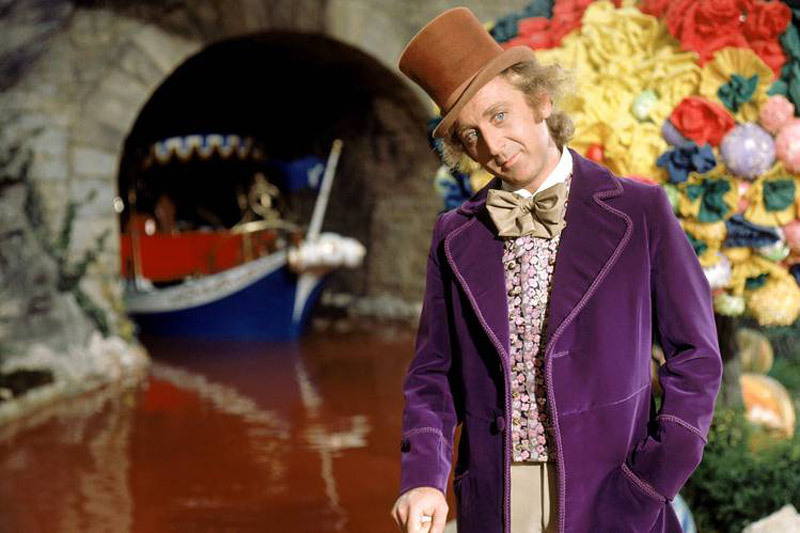 There were many actors considered for the role but director Mel Stuart found his perfect Wonka in Wilder. Wilder worked with Brooks two more times both in films that were released in 1974. 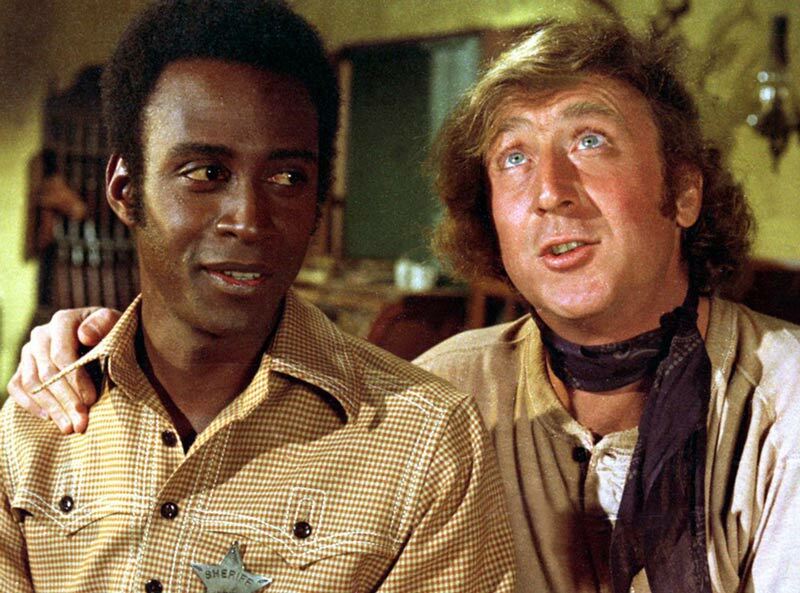 Blazing Saddles was Brook’s tribute/send up of the western genre that could never be made in todays too politically correct environment. Wilder played the Waco Kid after Dan Dailey dropped out of the role at the last-minute. 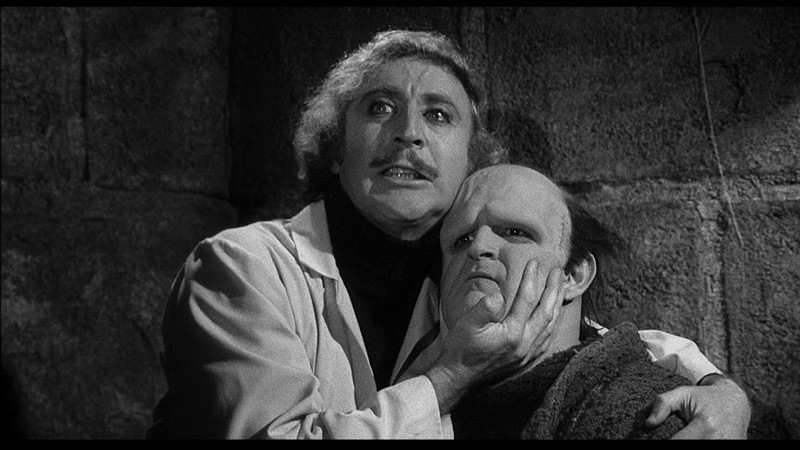 Wilder had written a two page outline for a little film called Young Frankenstein. He and Brooks collaborated on the screenplay and was met with both critical and financial success. The film was perfectly cast with, Wilder, Peter Boyle, Marty Feldman, Cloris Leachman, Teri Garr, Kenneth Mars, & Madeline Kahn. With many improvised lines and crazy antics on the set the magic of it all is one of the few comedies that works even better on multiple viewings. 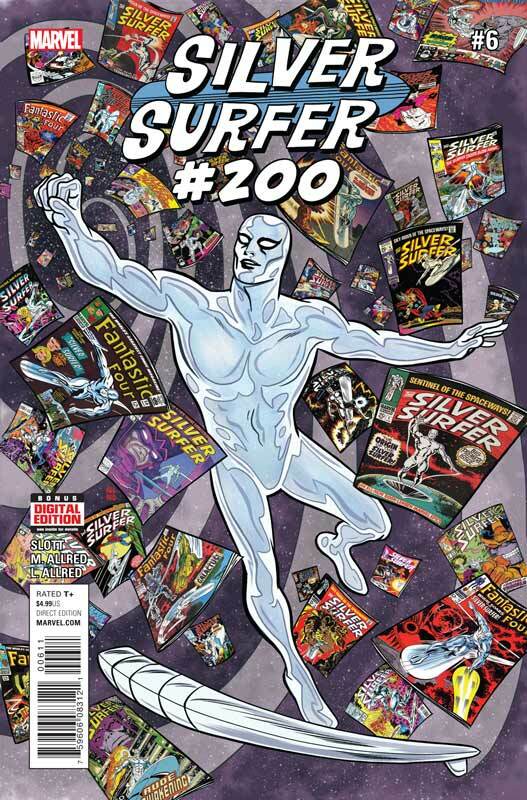 In 1976 he teamed up with Richard Pryor and a new classic silver screen duo was born in the film Silver Streak. 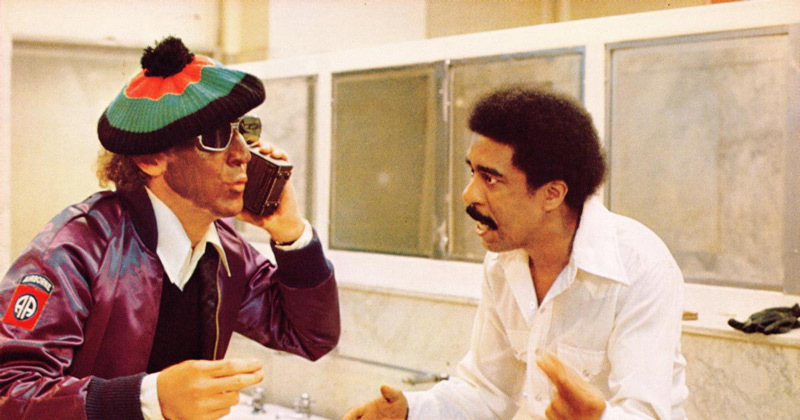 The duo then went on to make two other successful films Stir Crazy (1980) and See No Evil, Hear No Evil (1989). 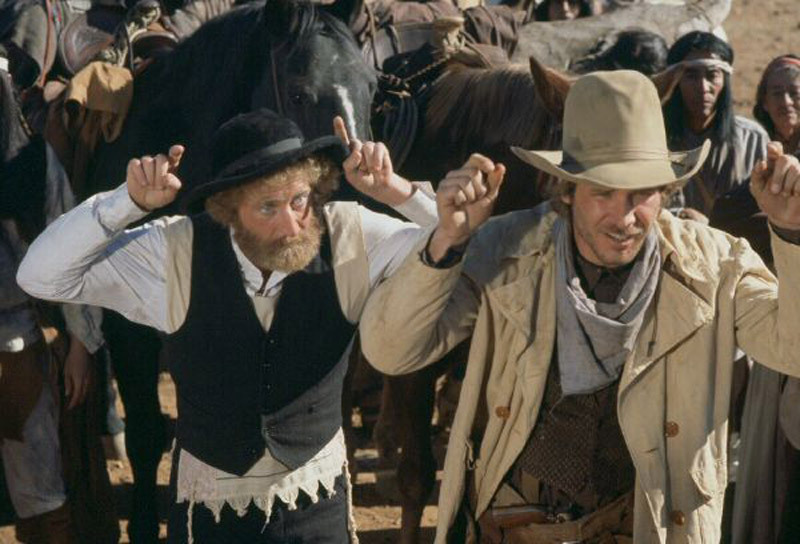 One of my favorite films of Wilder’s was the 1979 The Frisco Kid co-starring an up and coming actor Harrison Ford. I remember seeing that film over a dozen times as a kid because they showed it on HBO all of the time and I love Harrison Ford at the time due to Star Wars. 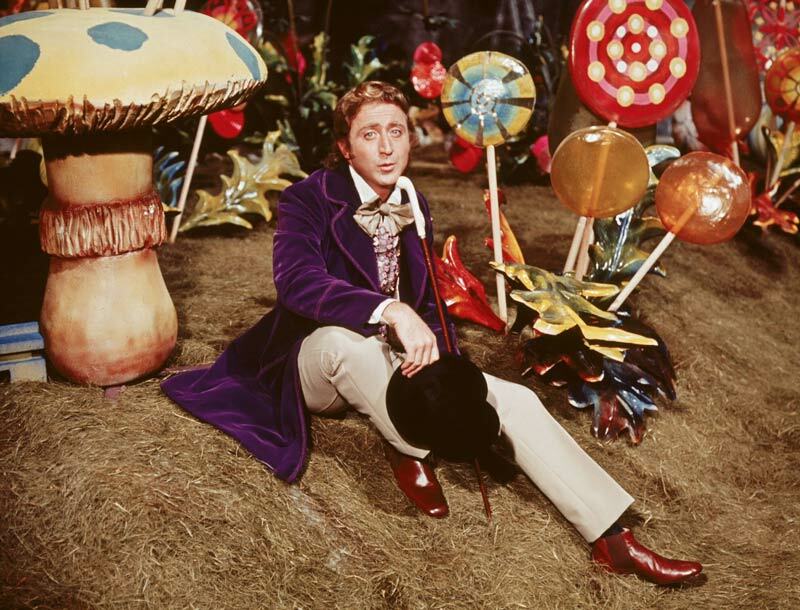 Although I was fascinated by Wilder whom I had remembered from Willy Wonka. While Wilder’s later career in film was filled with lackluster films such as Haunted Honeymoon, Hanky Panky and The Women in Red they have one thing in common, that they co-starred his third wife Gilda Radner that he had met during Hanky Panky. They marred in 1984 but her life was tragically cut short in 1989 from ovarian cancer. While preparing for his role as a deaf man in See No Evil, Hear No Evil, Wilder met Karen Boyer who was a clinical supervisor for the New York League for the Hard of Hearing. Webb coached him in lip-reading. 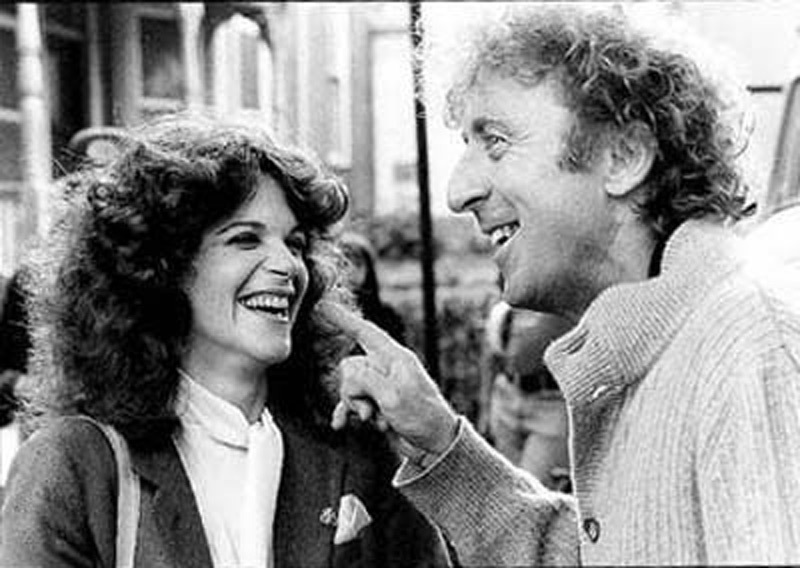 Following Gilda Radner’s death, Wilder and Webb reconnected, and on September 8, 1991, they married. His final acting role was on two episodes of Will and Grace in 2002 where he played Mr. Stein, Will Truman’s boss. He retired from acting but continued to write in 2005, Wilder released his highly personal memoir, Kiss Me Like a Stranger: My Search for Love and Art, an account of his life covering everything from his childhood up to Radner’s death. He went on to write My French Whore, which is set during World War and a second novel, The Woman Who Wouldn’t. 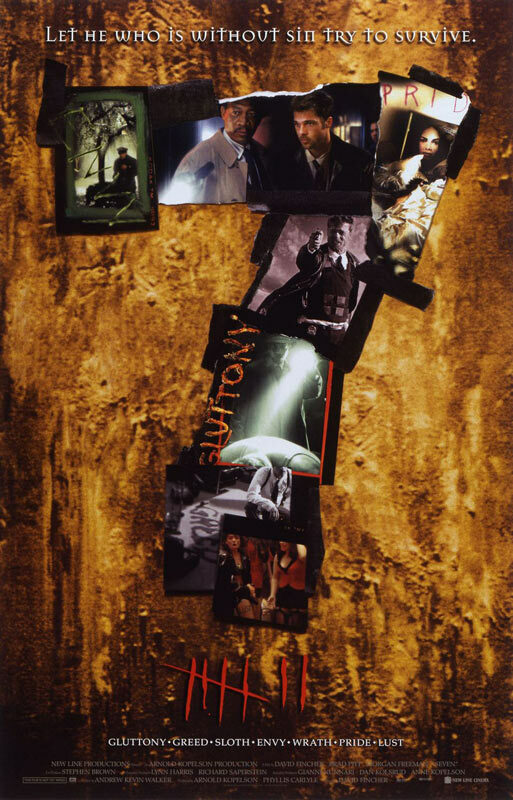 In 2010, Wilder released a collection of stories called What Is This Thing Called Love?.His third novel, Something to Remember You By: A Perilous Romance, was released in April 2013. Unbeknownst to the public Wilder had Alzheimer’s disease. 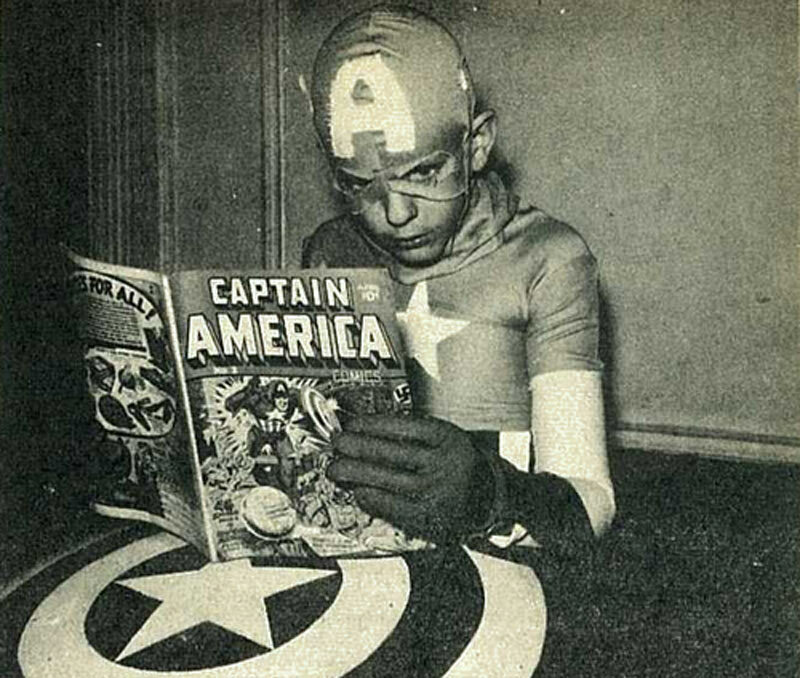 He had kept knowledge of his condition private, but had been diagnosed three years prior to his death. Wilder’s nephew, Jordan Walker-Pearlman, said that this was so as not to sadden his younger fans. Wilder has left a legacy that very few attain and while he may no longer be with us he has left a legacy that will fill generations to come. 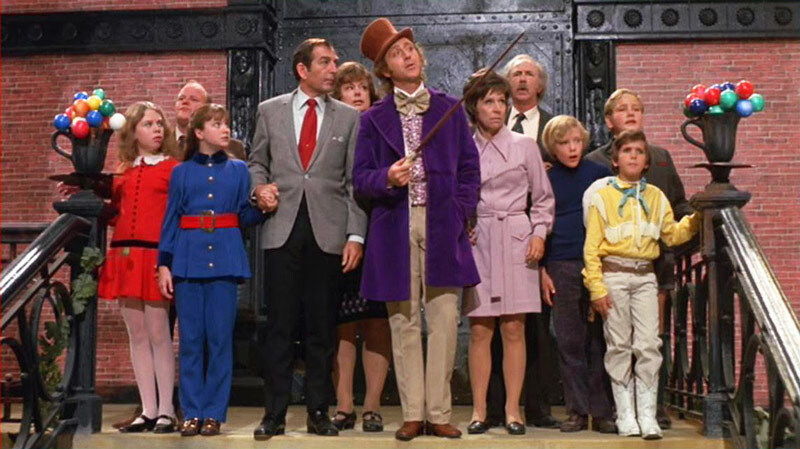 Think of all of the kids that will watch Willy Wonka and be just as in awe as we were the first time that we watched it. 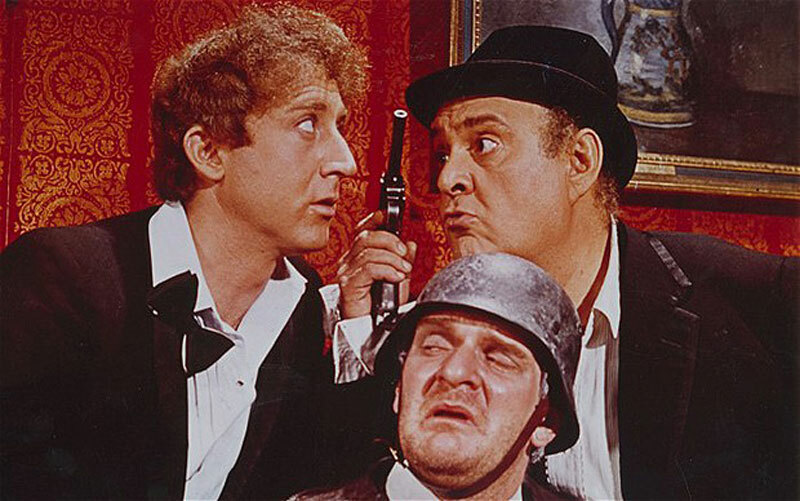 Later they will understand what true cinema comedy can be by seeing Blazing Saddles, Young Frankenstein, The Producers and so many others that will not only entertain but inspire. Finally an interview conducted in 2013 that would probably be his last interview and major public appearance. R.I.P. 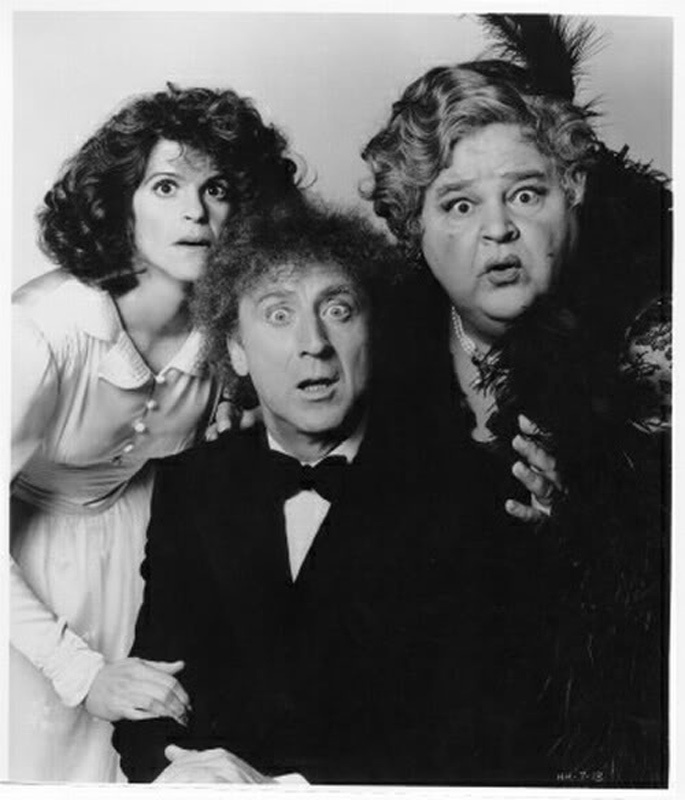 Gene and thank you for the memories that filled my childhood and adult life with imagination and laughter. 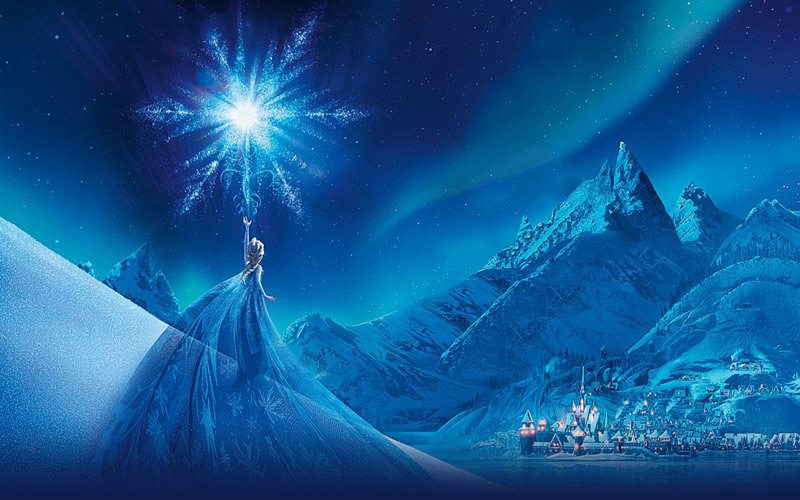 Frozen Declared #1 Animated Film of All Time? I Think Not.